We have an interesting Microsoft product line-up for you courtesy of the MS nerd who has been incredibly accurate with Microsoft leaks before. This is what he says. Check out the full rumored product timeline below, Xbox ‘PU’ and Kinect ‘HP2’ is listed at 2014. Now this can mean a dashboard update or the new console from Microsoft. 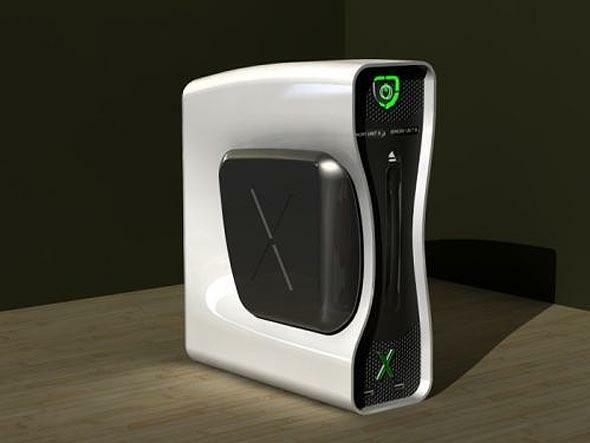 Also mentioned is Xbox”loop” launch for 2013. There are a lot of interesting products in development right now, and since many of them have a codename, it’s hard to figure out which one is the real successor to the Xbox 360.